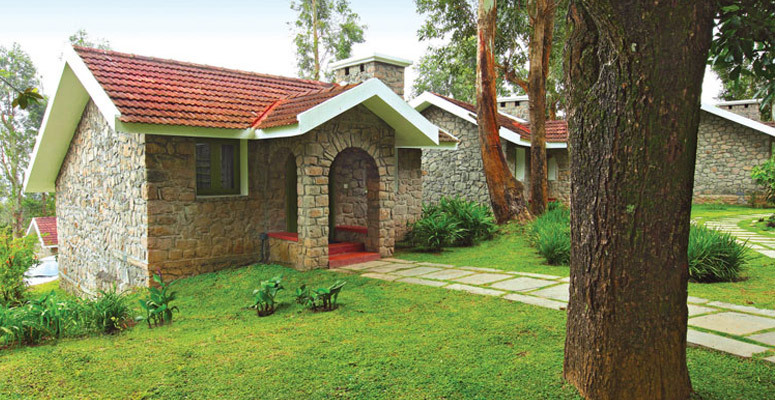 The Mountain Club Resort, Munnar, Kerala, India is that perfect blend which offers 5 star facilities and is conveniently situated close to Munnar. 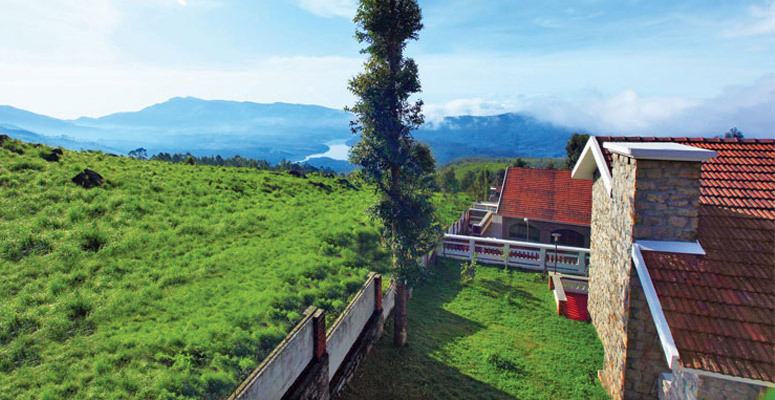 Less than 40 mins from Munnar Bus Stand and approximate 35 km from the main town of Munnar, Mountain Club is around 3.5 hours from Cochin International Airport. 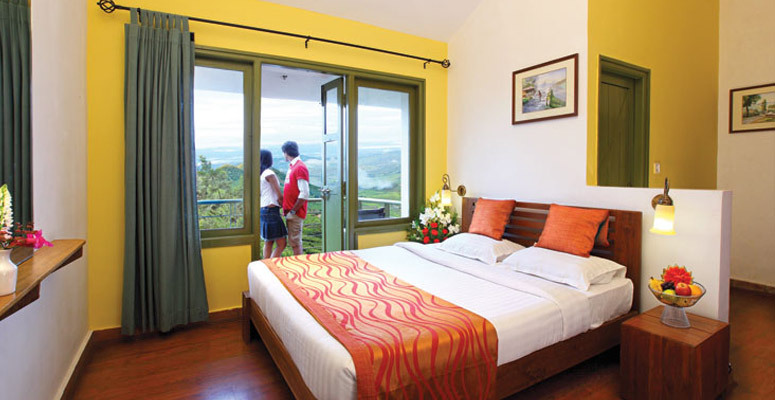 Some of the popular tourist spots like Tea Museum and Eravikulam National Park are an hours drive from the property. 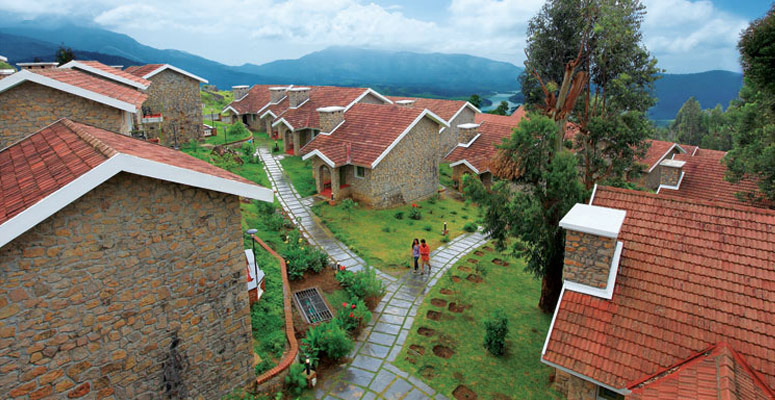 The climate in this area (Chinnakkanal) is always cool and this resort is overlooking to the beautiful Anairangal Reservoir. This resort is chosen by Arab travelers throughout the year. The vast area of this resort itself attract a lot of tourists from all over the world. Some guests repeatedly choose this resort for their annual tour plan. There are so many famous resorts are around this property. The Mountain Club Offering accommodation in well-appointed cottages, It offers 4-star accommodation with air-conditioned rooms. It also offers in-room amenities like separate dining area and living room, television, safe deposit locker. 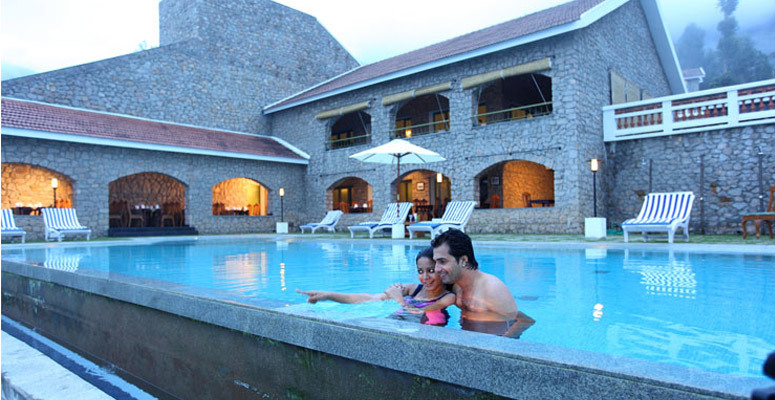 The Mountain Club Resort in Chinnakanal features an exclusive Ayurveda centre for holistic treatments, a state-of-the-art health club and an outdoor swimming pool overlooking the lake. 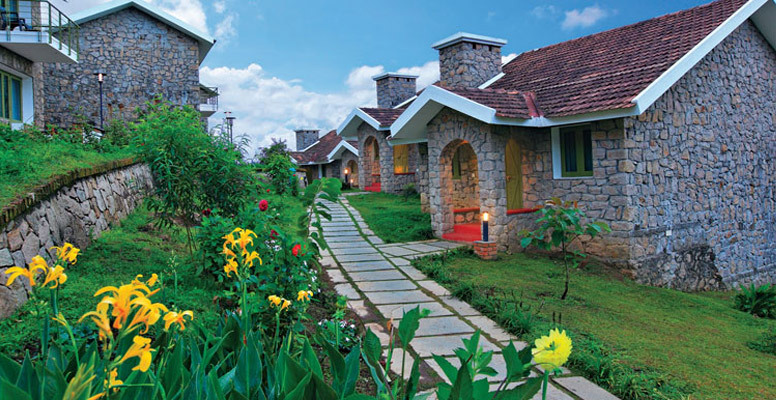 During the stay here the Mountain Club , Munnar, guests can enjoy All Terrain Vehicle (ATV) rides, a special kids zone, and cookery shows. The in-house multi-cuisine restaurant in Mountain club offers local delicacies as well as Continental and Italian cuisines. 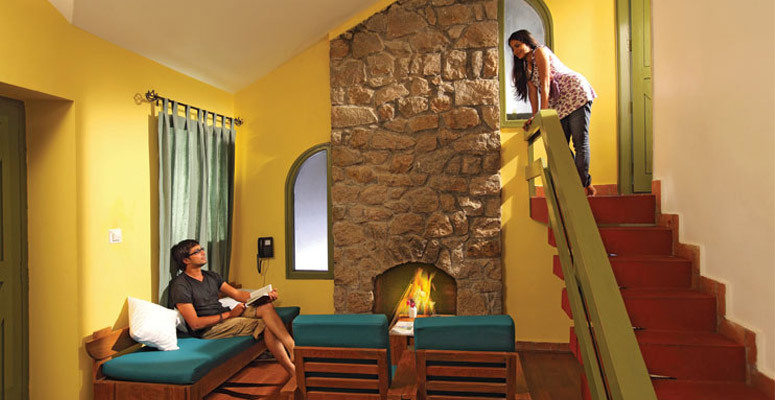 In The Mountain Club, there is a coffee shop for light snacks and beverages. 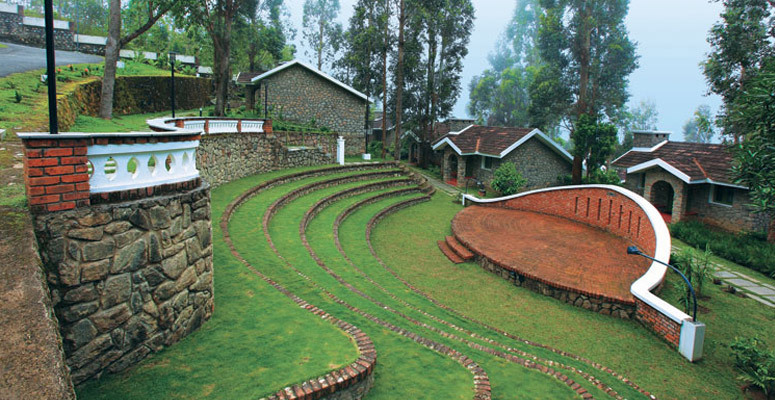 It is located in a small hillside hamlet called Chinnakanal, amid the evergreen mountains of Munnar, Kerela, India. 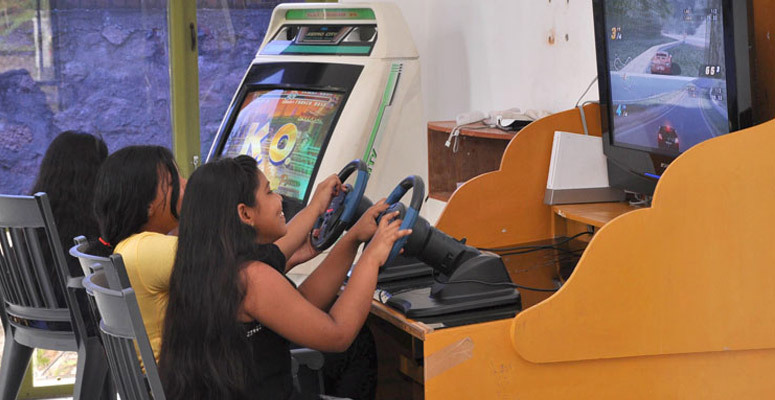 They arrange sightseeing trips and trekking excursions .The activity centre features video games, a billiards table and table tennis facilities. 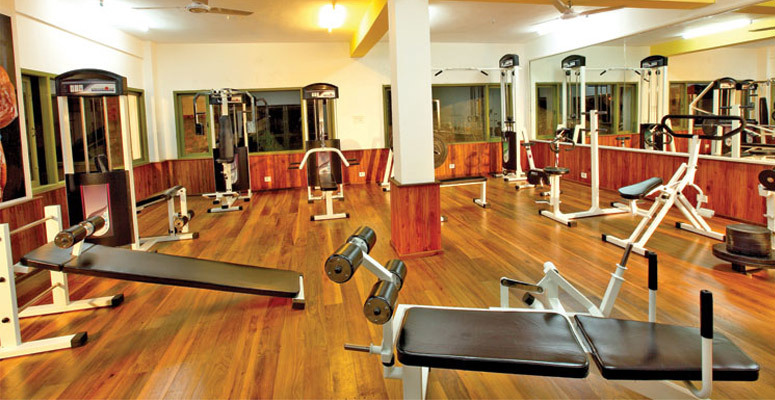 Resort also provides an outdoor pool, tennis courts ,pampering Ayurvedic spa treatments, a fitness room & doctors on-call. 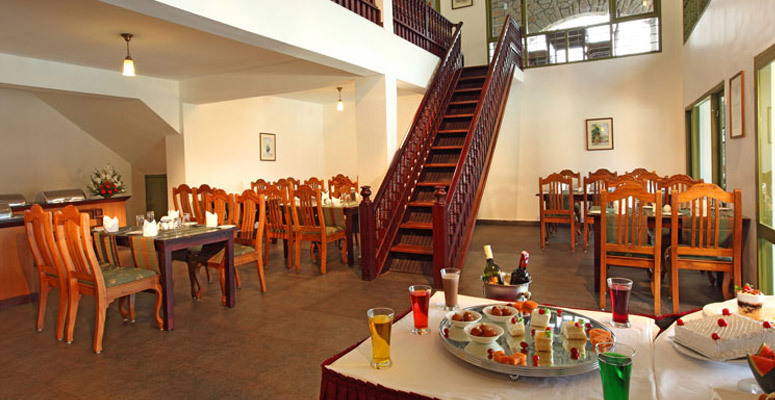 Hot Hill Restaurant serves a la carte and buffet spreads with Chinese, Continental, Italian, Mughal and Kerala dishes. Room service is also available.